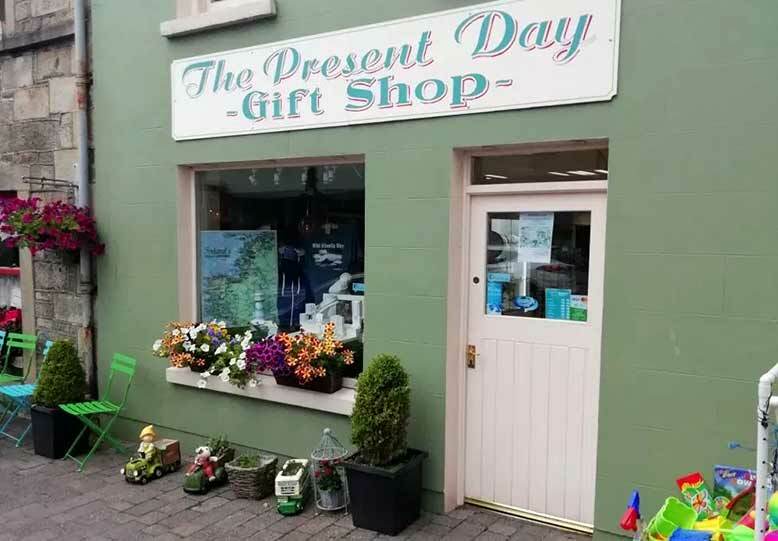 The Present Day is a family run gift shop in the heart of Ardara. Renowned for its warm welcome and friendly staff the shop was established on the main street over 20 years ago before relocating to the diamond 10 over years ago. It is often described as an Aladdin’s Cave!! Pop in and have a browse next time you’re in Ardara, i’m sure you’ll find something you like!